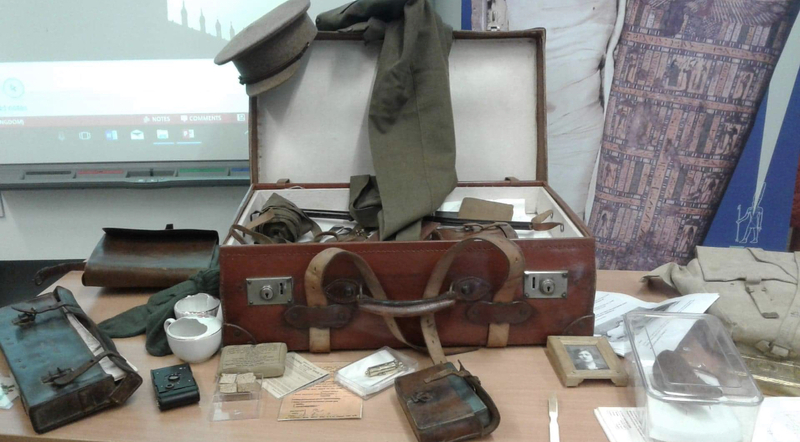 In commemorating one hundred years since the end of the First World War, and to take part in Remembrance Day activities, HEDNI young people were involved in two fantastic workshops at the Ulster Museum in Belfast. 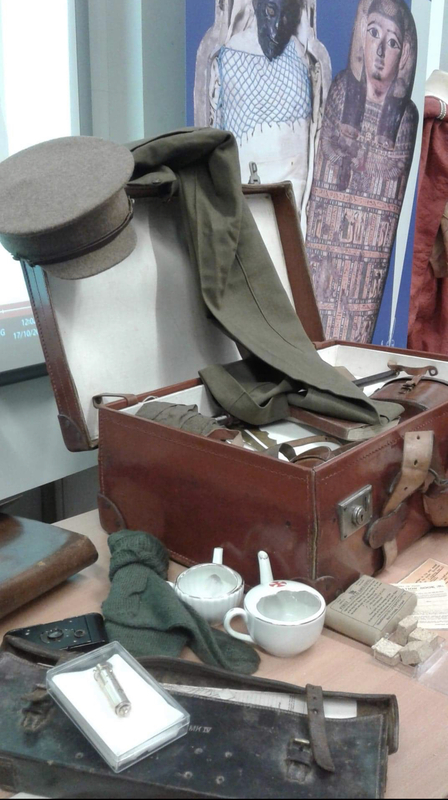 In the First World War workshop, the students investigated the impact of the War through the use of objects such as photographs, documents, clothing and posters. They explored the role of women at the time, the home front and life in the trenches. 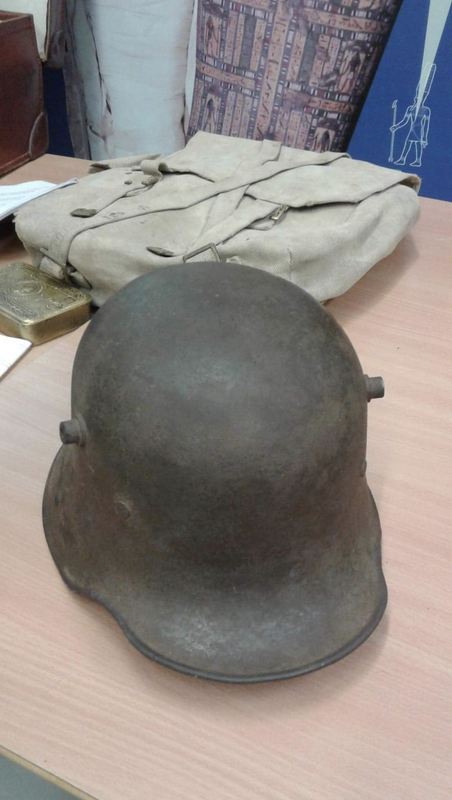 In the Second World War workshop, through further examination of the Ulster Museum’s collection of artefacts, students explored the impact of the Belfast Blitz and evacuation through photographs, local stories and objects from the time. Following on from the workshops, the young people who attended the workshops accessed a range of magazines on the topics, published by Creative Centenaries in Derry. HEDNI members shared information on events that were happening across N. Ireland, and the UK, from theatre plays to videos to Beach Art commemorations.